The Shrimpton Trophy is on the line this Sunday as Wairarapa take on Hawkes’s Bay in a 40-over match at Queen Elizabeth Park. With a two-point lead over joint second-placed Hawke’s Bay and Taranaki, victory on Sunday could have Wairarapa take the round-robin tournament trophy for the first time. The four-team Central Districts competition also features Manawatu. Wairarapa Cricket Association female development officer Melissa Hansen said on Monday the team were ready for the challenge. “Hawke’s Bay is always a grudge match, they’re always pretty strong and their team haven’t played a full game yet, so we’ll see how they go. The team have match fitness on their side. Some of the team – Kate Sims, Gemma Sims, Olivia Roseingrave, Hattie Vincent and Ocean Bartlett – are playing for Central Districts in this week’s national Under-18 tournament in Wellington. Elizabeth Cohr was named non-travelling reserve in the squad. 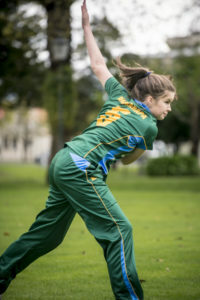 Others, such as Kerry Tomlinson, Georgia Atkinson and Esther Lanser, are preparing to take the field for Central Districts Hinds against the India Women team on Friday at Nelson Park. As a consequence, the Wairarapa side have not trained together but Hansen, who will bowl in the Trophy fixture, said the match experience would be good preparation. “We’re used to it, that’s just what our summers are like, cricket, cricket and more cricket. Hansen said their focus going into the match was taking out Hawke’s Bay’s strong players early. 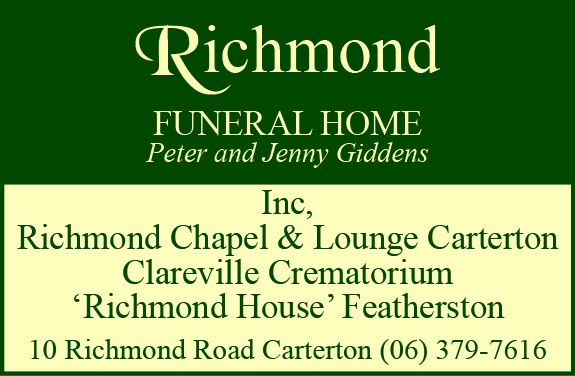 In particular, the Wairarapa side, captained by Lanser, will be looking out for Hawke’s Bay’s right arm medium bowler Rosemary Mair, who also plays for the Hinds. History is on the side of Hawke’s Bay who beat Wairarapa by two wickets in last year’s competition. 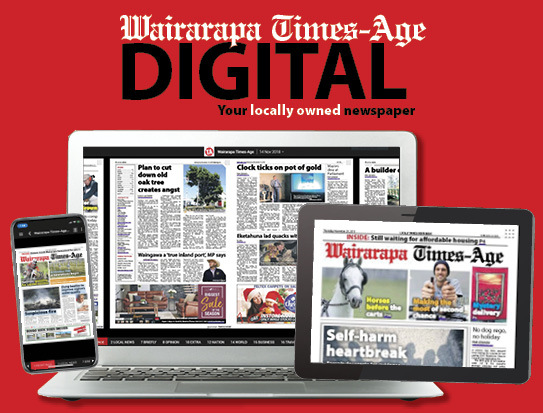 Wairarapa ended the tournament in a three-way tie for second with Manawatu and Hawke’s Bay. 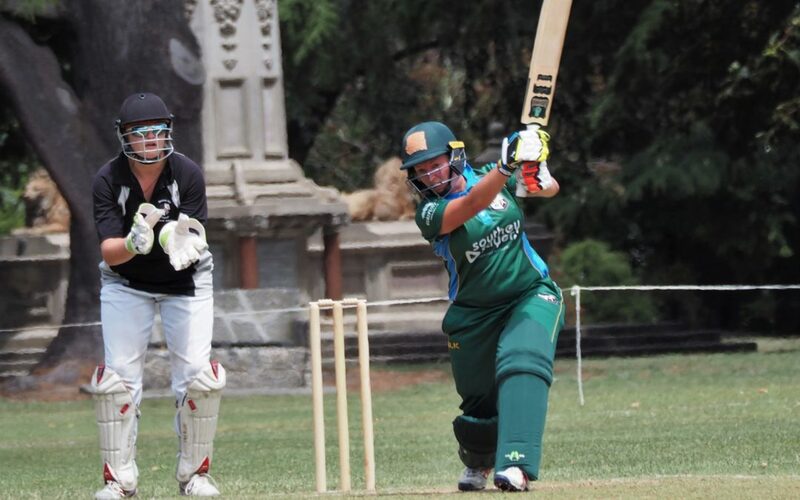 Round one of this year’s tournament had Wairarapa beat the Manawatu women’s side by 118 runs. Their match against Taranaki in the second round was abandoned due to bad weather. Players to look out for on Sunday include Georgia Atkinson who scored 81 runs off 91 balls not out in the match against Manawatu. Lanser scored 30 runs off 34 balls the same game before retiring due to injury. The match starts at 10 am.